To apply for a position with UNCF, visit the job listings page. Description: The position assists the Vice President of Southern Field Operations and lends light support to other offices within the region as needed. Description: The position is responsible for conducting comprehensive, cost-effective annual and capital fundraising campaigns within the territory of operation to support the 37 UNCF institutions. Description: The position is responsible for troubleshooting and resolving issues in the functionality and interoperability of internal systems, as vendor upgrades are made to existing cloud services. Description: The position is responsible for the overall management, evaluation, communication, compliance and administration of employee compensation and benefits programs, payroll administration and audits. Description: The position establishes short- and long-range fundraising goals and conducting comprehensive, cost-effective annual fundraising campaigns within the area of operation to support the 37 UNCF-member institutions. Description: The position assists the Area Development Director (ADD) in the implementation of action plans developed with the national office; reaches fundraising targets and serves as an ambassador for UNCF. Description: The position provides day-to-day support and maintenance for the Salesforce (STAR), Enterprise Scholarship Application (ESA), and related systems. Description: The Program Assistant is responsible for providing administrative and clerical support to the Program Managers in all aspects of program management and assist with the GMSP renewal process. Description: The position establishes short- and long-range fundraising goals and conducting comprehensive, cost-effective annual fundraising campaigns within his/her area of operation. 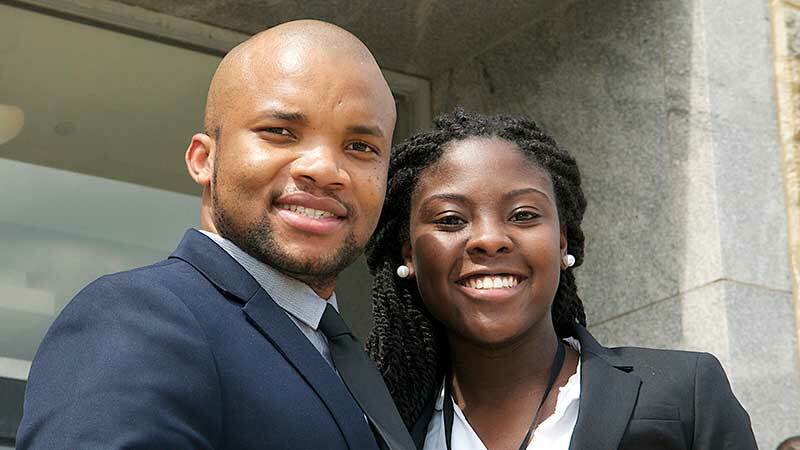 Description: The position is responsible for establishing short- and long-range fundraising goals and conducting comprehensive, cost-effective annual fundraising campaigns to support UNCF-member institutions and the Boston area office. Description: The position would be responsible for managing the day-to-day operations of the UKSP. Description: The position provides constituent engagement for the UNCF/Koch Scholarship Program. UNCF provides equal employment opportunities (EEO) to all employees and applicants for employment without regard to race, color, religion, gender, sexual orientation, gender identity or expression, national origin, age, disability, genetic information, marital status or any characteristic protected by federal, state and local laws. 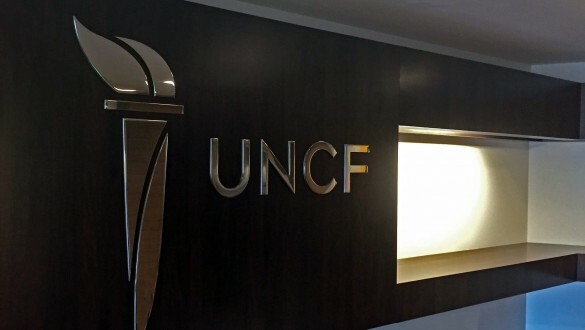 UNCF complies with applicable state and local laws governing non-discrimination in employment in every location in which the company has facilities. This policy applies to all terms and conditions of employment, including, but not limited to, hiring, placement, promotion and termination.